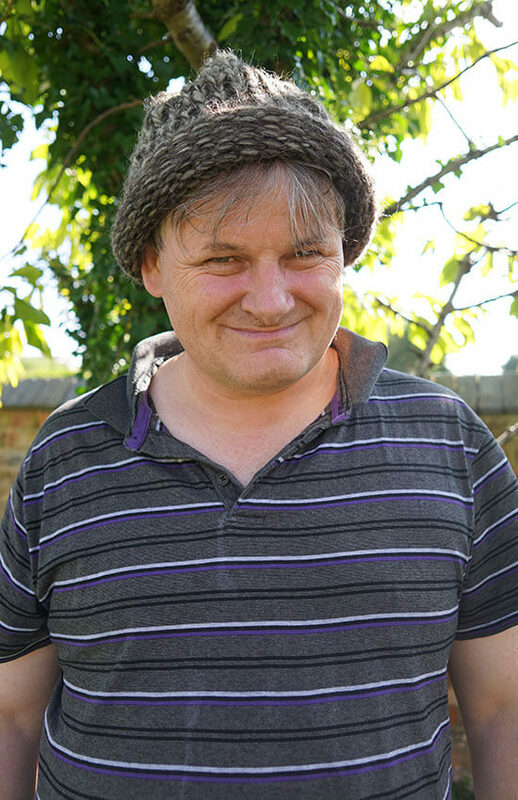 We are a Supported Living provider where adults with learning disabilities live together in community and are located in Gloucestershire. Orchard Leigh offers a range of accommodation styles and activities all within easy reach of Eastington and Stroud. We aim to provide an environment where every individual is empowered to fulfil their aspirations through experiencing a healthy home, social, cultural and spiritual life. Each beneficiary is able to develop their skills, creativity and working life through accessing our workshops and activities. We value and promote social inclusion and foster beneficial links in the wider community. Orchard Leigh Community is part of Thornleigh Camphill Communities and is a member of The Association of Camphill Communities in the UK and Ireland. The Camphill Movement is now an international movement that was started in 1939 near Aberdeen in Scotland by Doctor Karl König, an Austrian paediatrician and a number of young people who came with him to the UK at the outbreak of World War 2 because many of them were of Jewish origin. The group had first come together in Vienna, where they had studied the work of Rudolf Steiner, and started to make plans to set up a community based on his ideals. Their work went on to create communities in which vulnerable people with learning disabilities live, learn and work with others in healthy social relationships based on mutual care and respect. 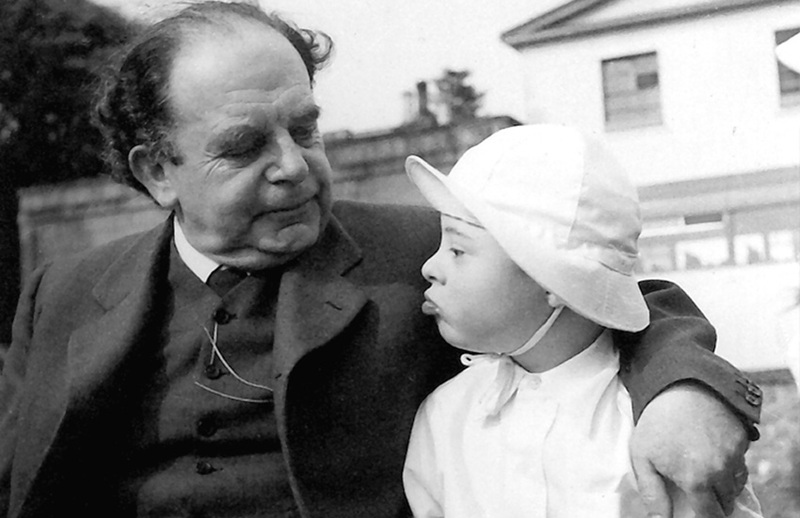 Camphill is inspired by Christian ideals as articulated by Rudolf Steiner and is based on the acceptance of the spiritual uniqueness of each human being, regardless of disability or religious or racial background. 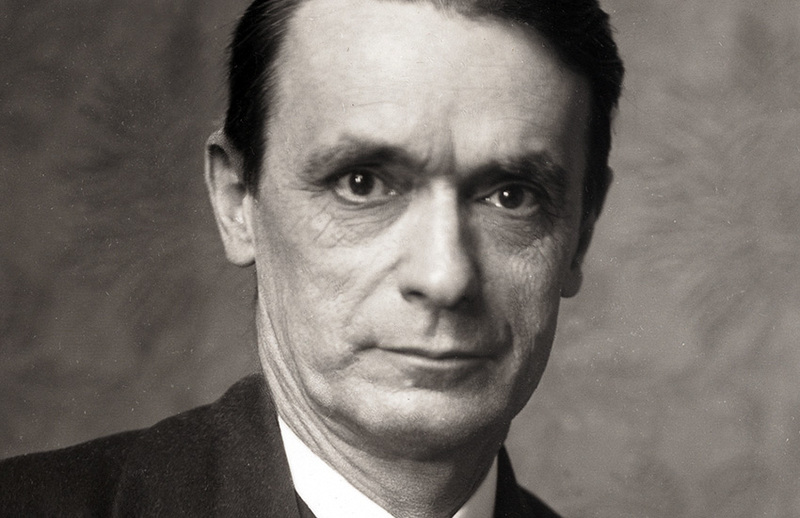 Dr König took many of Rudolf Steiner’s ideas and worked with them extensively. Steiner extended the existing parameters of natural science to investigate the non-physical spiritual realities of life. He offered insights which have inspired others to new approaches to education, medicine, agriculture, the arts, religion, architecture social life and economics. This spiritual science has the name Anthroposophy – the wisdom of man. Orchard Leigh is registered with the Care Quality Commission and as a charity with the Charity Commission (No. 307104).